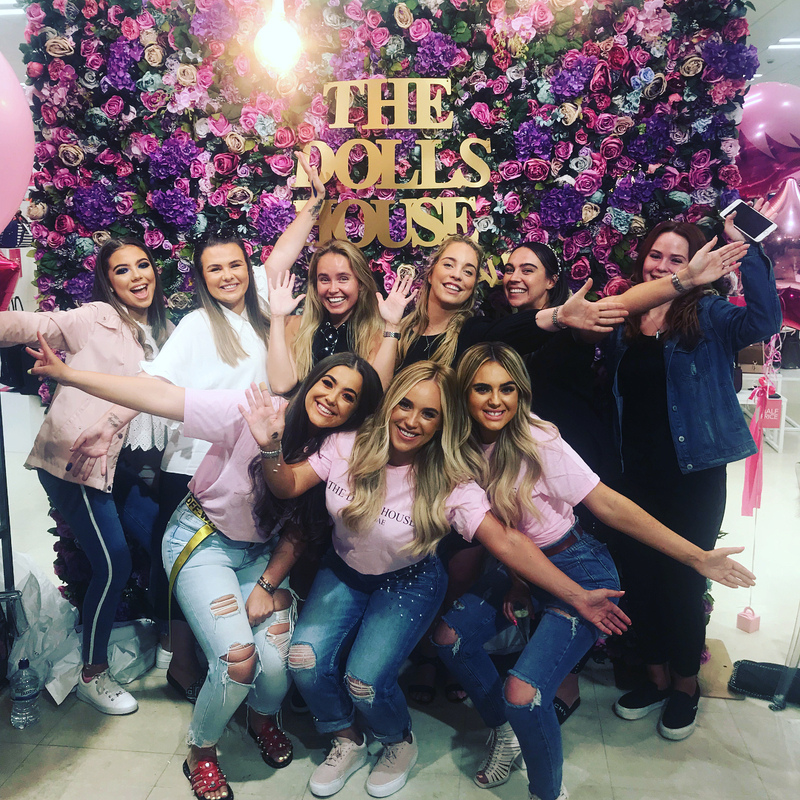 The Doll’s House started as a business and has turned into a community of like minded, positive thinking individuals encouraging others to succeed together. 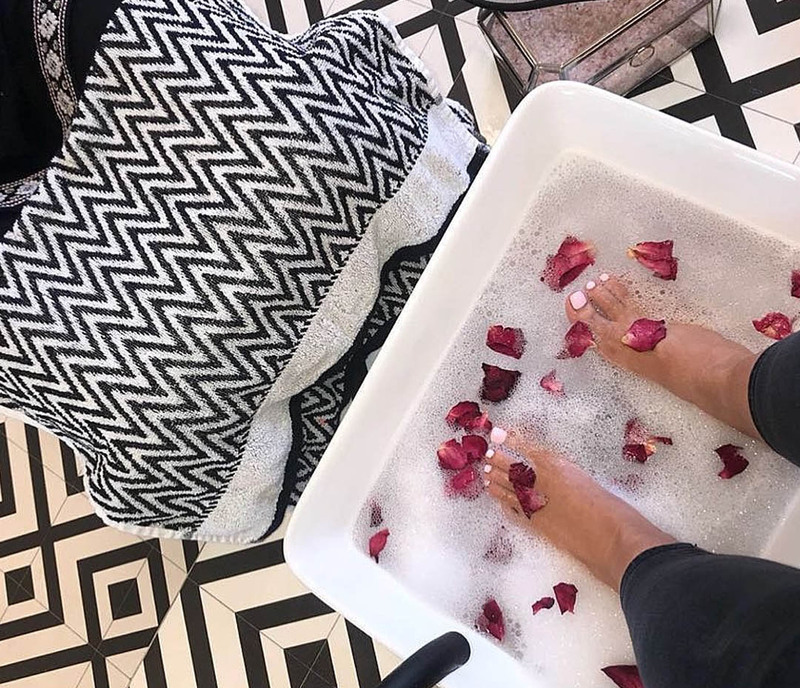 established in 2010, our first salon based in maghull now has a long standing reputation of the highest quality beauty treatments and perfect service. With our highly experienced staff and beautiful canal side settings, we invite you to come and indulge in the Dolls House experience. all treatments can be booked online using our fully automated booking system.  Following the success of The Dolls House and due to high demand from our existing clients, The Dolls House academy was born. 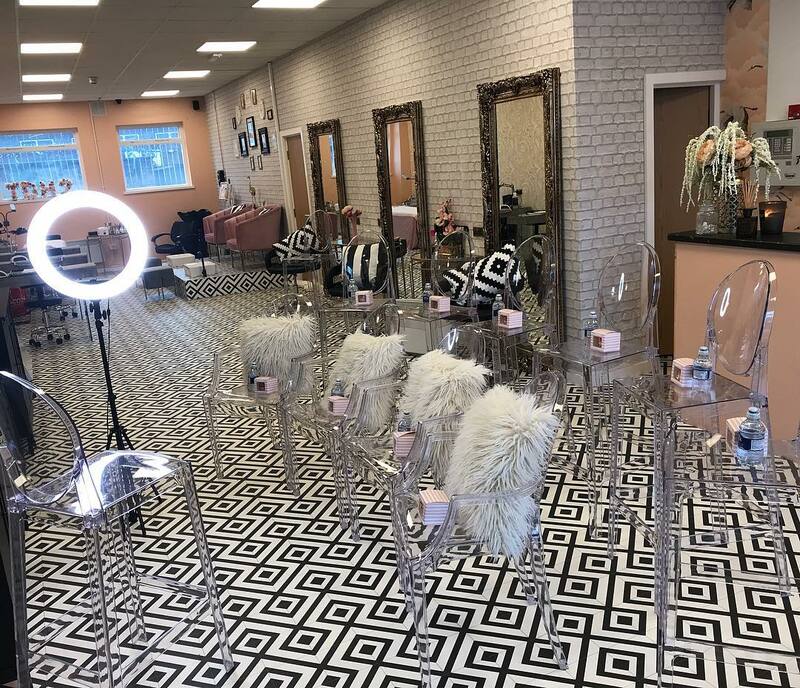 Not only does this offer an impressive 3 floors of salon treatments with some new features including luxury pedicure suites and hairdressing, it also provides top level industry training for existing beauticians who wish to better their skills and make up courses for those who are desperate to break into the industry.